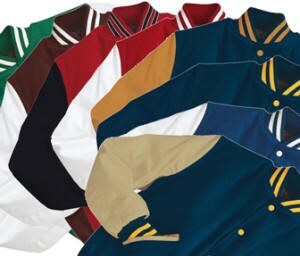 Is your areas preferred supplier of varsity jackets. 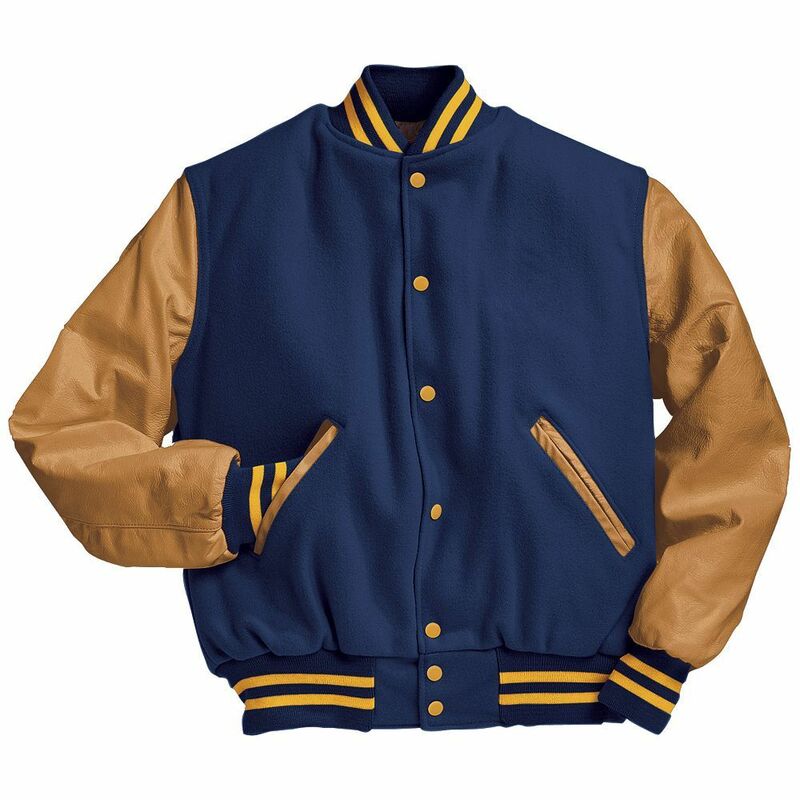 We will be happy to assist you in designing your own or showing you stock options. We offer packaged pricing and additional information for placing your awards.